Send MAX around the world and win a netbook… Plus T-shirts guaranteed to the first 100 participants! 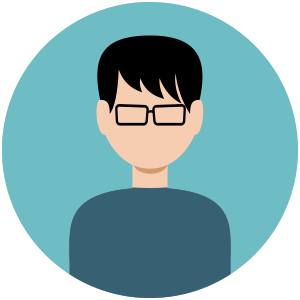 MAX is GFI’s latest recruit, providing IT support providers, Value Added Resellers (VARs) and Managed Service Providers (MSPs) with an easy and affordable solution that will help them deliver a better service to their clients. MAX loves meeting new clients and visiting different places and he’d love to visit your neck of the woods and beyond! By showing MAX around the first 100 participants will receive a GFI MAX T-shirt (one T-shirt per person, not per submission!) 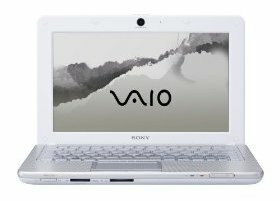 and one lucky person has the chance of winning a fantastic Sony VAIO netbook! Email your photo to us on blogs@gfi.com or upload the photo to a site. You can also add your photo link on Twitter tagging it with #gfi and addressing it to @GFISoftware. Comment on this blog post with a valid email address with the URL of where the picture is uploaded (if applicable). 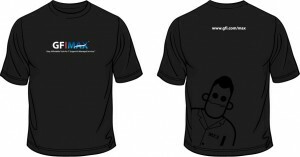 GFI MAX T-shirts – guaranteed to SONY VAIO Netbook – 1 WINNER! 90 T-shirts left up for grabs! Check out the MAX Around the World gallery to see where MAX has been! The gallery is being updated constantly with all the submissions so see what others are up to and submit your own! There is no limit as to how many entries you can submit. As always you can be as creative as you like but please stick to the basic rules of decency and morality. Any offensive images will not be uploaded or considered. The competition is going to run throughout the month of September so get snapping away for your chance to win a fantastic prize! The first 100 participants will each receive a GFI MAX T-shirt; however, all entries throughout September are eligible to win the netbook. * We must be able to save the image from the site where you upload the photo because we will need to upload it to our gallery. By entering the competition, you give us the rights to use your images on our website. ** Colour choice subject to availability. Headline: NASA photo finds proof that it was not the first to the moon. Images show wat can only be identified as a MAX sighting on the lunar landscape. http://www.fieldbrook.net/images/max.png. Max monitors the city of Rio De Janeiro! The gallery is constantly being updated with the submissions received. @Giselle am i included in the first 100 participants? 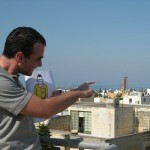 Sheraz – The first 100 participants will all be contacted when the competition ends at the end of September. Max witnessing the signing of the Declaration of the Independence in 1776 Philadelphia. The competition is still OPEN!! 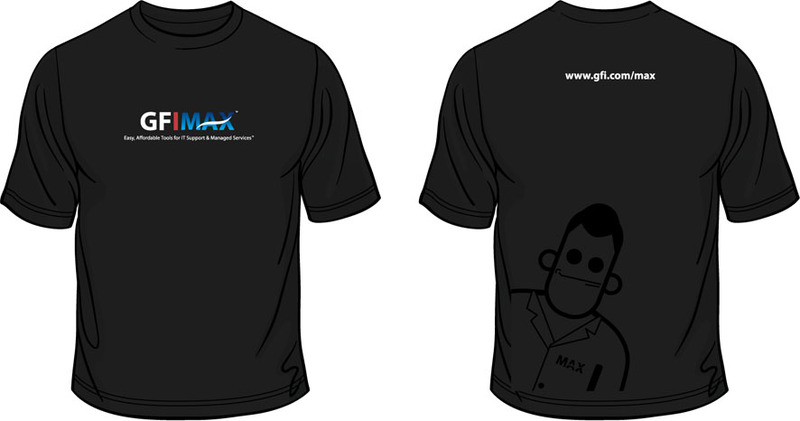 Send MAX Around the World to win a GFI MAX T-shirt. 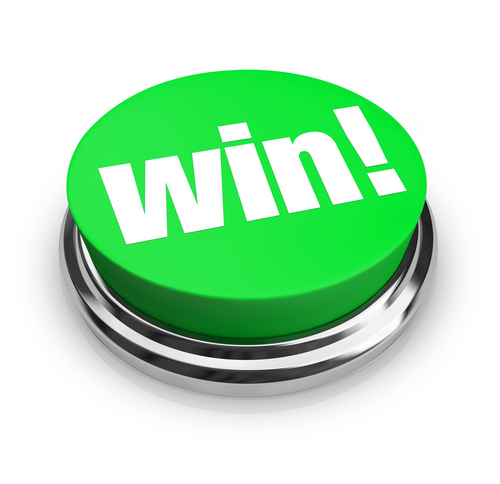 And all submissions are in the running to win a fantastic SONY VAIO netbook. Competition runs until the end of September 2009. Max does a stand-in at the Trevi Fountain in Rome. Max impersonates a minaret at the Taj Mahal in India. Hello, here is Max at Dinosauria, at the Detroit Zoo. I cannot retake the picture unfortunately. Darn LCD’s don’t always show quality correctly. Max enjoying watching butterflies eating Guava. Guava eaten by fruit eating butterflies, is like chocolate for humans. 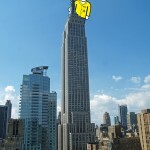 I emailed several pictures of Max continuing his world tour! After leaving post at American Leak detection Max ventured down to the famous Palm Canyon – home of the very exciting month of Spring Break Debauchery. Being the kind and gentle anti-spam warrior that he is, Max opted for the more mellow gathering of the classic car show. Check out Max hanging at the Eiffel Tower. I emailed my photo! Thanks for a fun contest!